A winning college football team needs strength, skill, strategy, and dedication. And creating a custom software solution for the College Football Playoff required exactly the same things! For over 15 years, the Football Bowl Subdivision (FBS) relied on the Bowl Championship Series (BCS) title system to determine the top football program in the nation. In this BCS bowl system, only the 1st and 2nd ranked teams at the end of the regular season were eligible to compete for the National Championship – which drew massive criticism amongst conferences, colleges, alumni, and fans. After years of deliberation and planning, FBS finally implemented the College Football Playoff system in 2014. With this significant post-season change, the College Football Playoff selection process hastily needed a custom software solution that would enable voting, data storage, and much more to seamlessly streamline the process. The College Football Playoff (CFP) voting system determines the biggest games of the college football season. Therefore, they needed a secure, reliable software solution with high-level quality assurance that made the voting process fast and efficient. 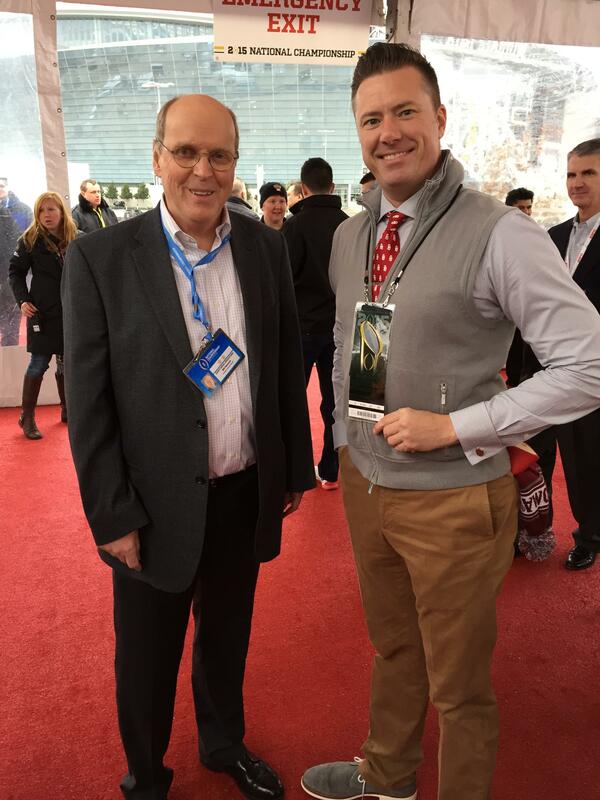 With only two months before the start of the 2014 college football season, they quickly set about finding the right vendor to do just that. Through a blind vendor selection process, they found the custom software development company they needed — Code Authority. The combination of skills, talent, and experience that the firm brought to the table — in addition to their strong focus on quality assurance — was just what the CFP was looking for. Although it was a daunting task, the team at Code Authority was excited for the challenge. The company’s talented developers got to work. After rigorous requirement gathering and testing, Code Authority began building the CFP software. Once they had completed the new software — ensuring it was highly secure and fast — the team also developed unique support services to ensure that voting sessions were issue and error-free. Demonstrating the company’s ongoing commitment to quality assurance, highly trained Code Authority experts are present during voting sessions, monitoring for any system issues or irregularities. 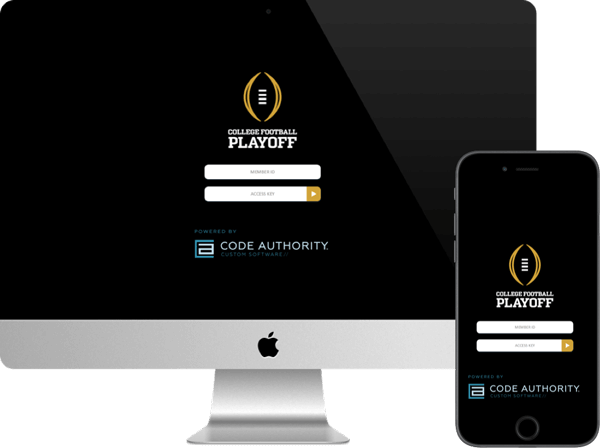 With very little time left on the clock, CFP called the right play in choosing Code Authority to develop a secure, custom software solution for its demanding challenges. Code Authority used its strength, speed, and smarts to deliver a safe, reliable platform that became a big winner for CFP. "The College Football Playoff selection process uses a specialized, ultra-modern solution,” says Bill Hancock, Executive Director of CFP. “It was not an easy project, but Code Authority did a great job!"